Craft Plus Plus Mod 1.12.2/1.11.2 for Minecraft is a collection of new blocks and items as well as some changes in gameplay. + Dynamite: These mini TNT can throw to cause an explosion and damages to an area. 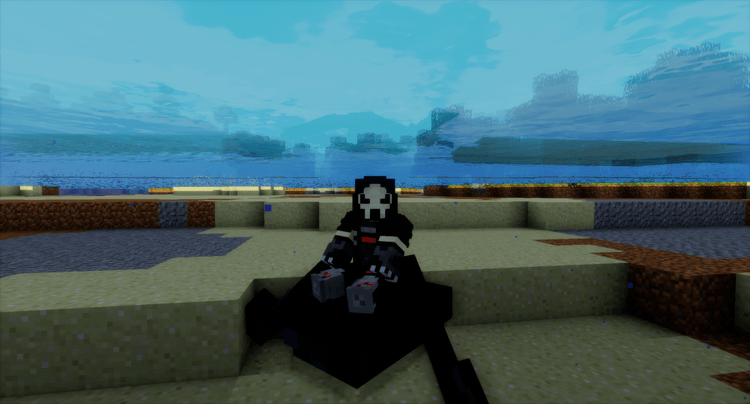 + Obsidian Boat: A boat is made of obsidian, which will work only on lava. If allowing it to swim in water, the result will be sad. + Fried Egg: Giving the egg to the stove and tada, and then we will have an easy meal for lazy people. + Binocular: Use to see further. We need to make Binocular Lens first. The mobs when killing each other, they will not drop the meat anymore. Some types of seeds will self-grow unless collecting after a while (or if intending to drop). Spawner, now, can harvest by pickaxe with silktouch. Nimble n’ Hops (boots): Increase the movement speed and height when jumping. Vigor (armor): Increase maximum 6 bloods (3 hearts) when the players increase maximum the magic level. Veteran (hat): Magnet the experience packs around you (an area of 32 blocks). Blazing: Transform some basic ores when mining directly the products when melting them. Siphon: The blocks when dropping will automatically fly to your inventory. Homing: The archery when shooting will direct to the nearest target. Download Forge Installer, Craft Plus Plus Mod. Put jar file of Craft-Plus-Plus into mods folder and then run Minecraft. Done!